After giving an artist lecture in McConomy Auditorium last Thursday, renowned contemporary Japanese artist Yasumasa Morimura showed his work in a retrospective solo exhibit titled Yasumasa Morimura: Theater of the Self, which opened last Friday night at the Andy Warhol Museum. Walking the line between photography and performance art, Morimura’s work creates photographic reconstructions of famous people, paintings, and photographs, created through a combination of restaging the setting and creatively using Photoshop. What makes Morimura’s work unique, though, is that he himself becomes the subject within each image, so every piece is a self-portrait. Walking into the gallery, there is a peculiar sensation that you are surrounded by different versions of Morimura’s face. The artwork is both the photograph and the creative performance that generated it, a process that often includes an entire restaging of the setting, elaborate stage makeup, and intricate costumes. In this retrospective, Morimura’s work is categorized into three major series: Actors, Requiem, and Art History. Actors is a collection of photographs in which Morimura has taken on the role of famous actresses like Marilyn Monroe, playing with conventional gender roles and ideas of beauty. From a similar but more historical standpoint, the series Art History restages famous European and American paintings, again with Morimura substituted in. An example is the “Mona Lisa: Pregnancy.” This version of the “Mona Lisa” is a play on the original in which Morimura as Mona Lisa is pregnant, with the fetus visible in a round stomach. Requiem, Morimura’s most recent series, explores and comments on contemporary history by restaging famous photography. The focus here seems less on the individual and more on society, as Morimura takes on controversial figures from Hitler to Einstein. By combining known imagery with his own, Morimura is able to subtly distort images and effectively challenge the viewer’s assumptions about what they are seeing. Morimura demonstrates how simple changes in context and subject can transform the way we view an image. 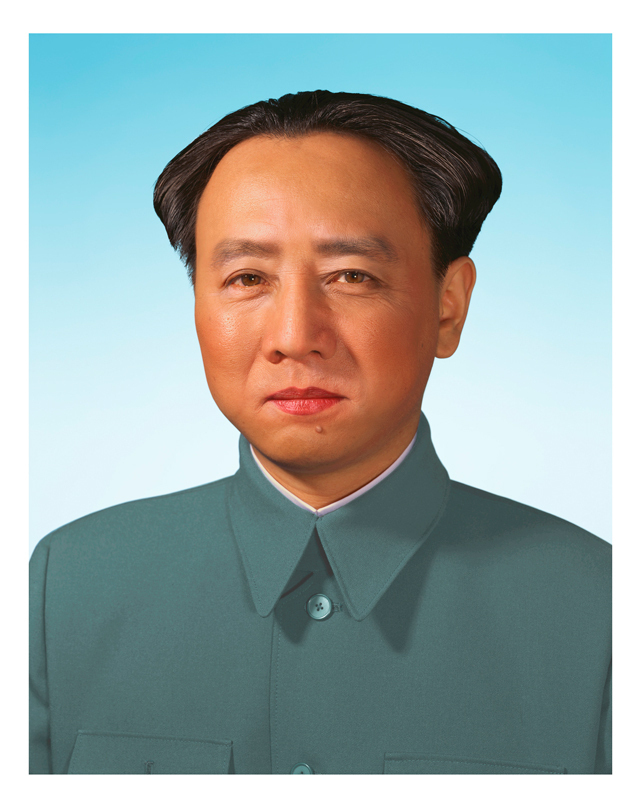 Through his work, he is able to communicate ideas and explore the subject matter of identity, gender roles, and history. At times a little humorous, Morimura’s work is more provocative and beautiful than disturbing. 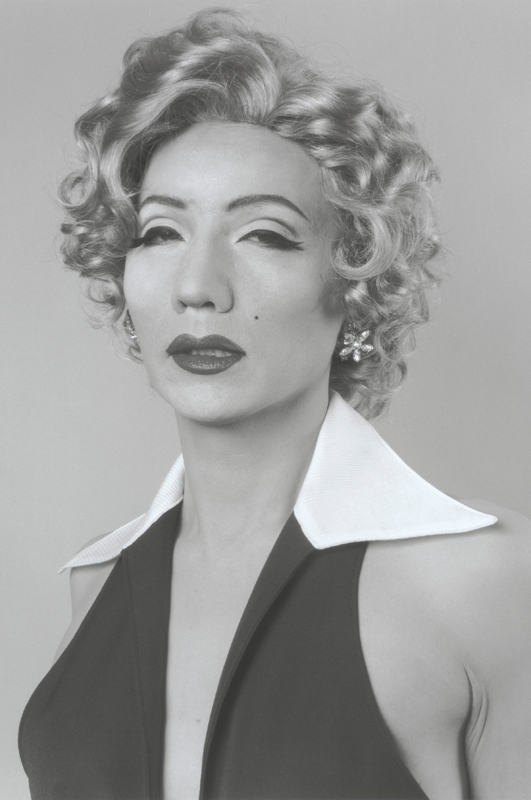 Yasumasa Morimura will be on display at the Andy Warhol Museum through Jan. 12.